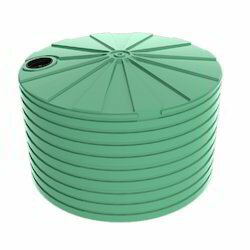 We are offering FRP Water Storage Tank to our clients. 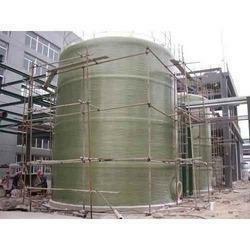 We are a well known manufacturer and supplier of FRP Storage Tank by utilizing skills of our dexterous workforce. With sincerity and hard work of our professionals, we have carved a niche for ourselves in this domain by offering FRP Gutter Tank. Owing to our in-depth industry experience and precise knowledge of this domain, we are manufacturing an outstanding assortment of FRP Tank.